DD were pretty good during auctions as they managed to solve their middle order and opening woes. It has been a long time since DD had a stable opening pair. They have same problem as of RCB i.e chop in and out of a player that doesn’t perform in obe match. Their opening pair looks promising with the experienced Shawan and bold Prithvi. Their strength is their middle order consisting of Captain Iyer and power hitters Rishabh Pant along with Chris Morris. With the presence of Axar Patel and Hanuma Vihari, their lower order is kinda good. In bowling, they have three quality pacers in Kagiso Rabada, Chris Morris and Ishant Sharma. Ishant Sharma never had a good IPL season but currently he looks in top form. If he fails then they have Avesh khan and Harshal Patel who aren’t a threat to the opposition. So their only weakness might be in fast bowling. 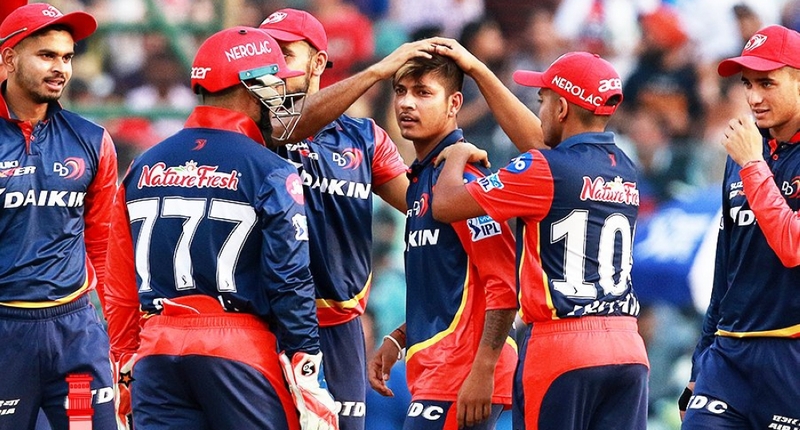 In spinners, they have X-factor in Sandeep Lamichhane who is currently joint highest wicket taker in Big Bash League. He has been performing decently in global T20s leagues. They also have Axar Patel who bowls with accuracy. So they have proper 5 bowlers. Hanuma Vihari can also spin the bowl and thus they have a balanced Playing XI. If their players go out on the field and give their best then they are one of the contenders in winning IPL 2019. Previous Who is better? Mitchell Starc or Mitchell Johnson? Next Can CSK defend their title in the IPL 2019?